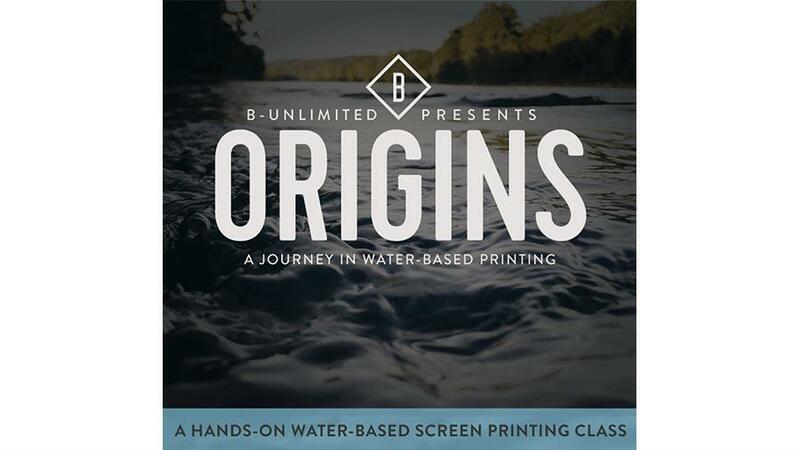 Roselle, IL, USA—The M&R Companies are proud to join others in sponsoring the upcoming water-based printing seminar, “Origins - A Journey in Water-Based Screen Printing” presented by B-Unlimited of Fayetteville, Arkansas. The event will take place on Tuesday, July 10th through Thursday July 12th and individual tickets are priced at $275 if purchased before June 1st and $325 thereafter. The two-day Academy will cover such topics as screen making, composition & curing, low solids & medium solids, discharge printing, hands-on press demonstrations, high solids, migration eliminators, special effects and more. The coursework is designed to share the experience and knowledge of the B-Unlimited team with a hands-on journey through the world of water-based screen printing. M&R Regional Sales Representative Ryan Barger will be on-hand to provide information about M&R solutions for water-based printing. 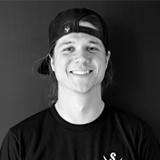 Questions about the event can be directed to origins@b-unlimited.com or ryan.barger@mrprint.com.